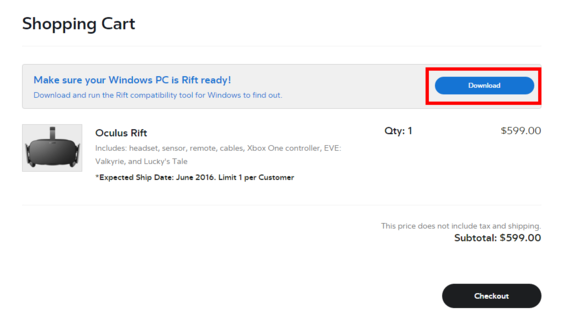 The Rift compatibility tool is an easy, free way to find out. The virtual reality revolution is fast approaching. Products like the Oculus Rift headset are up for preorder, and the HTC Vive will follow suit at the end of February. These gadgets and others will let you experience computer games and other programs in a 3D space—if your PC is up to the task. Luckily, there's an easy and free way to know whether your rig is VR-ready. Oculus VR, the company behind the Oculus Rift, recently released a simple software utility that does all the checking for you. HTC hasn’t announced its minimum system requirements for the Vive yet, but it’s assumed they will be similar to the Rift’s. You don't need to preorder the Rift to try this tool. 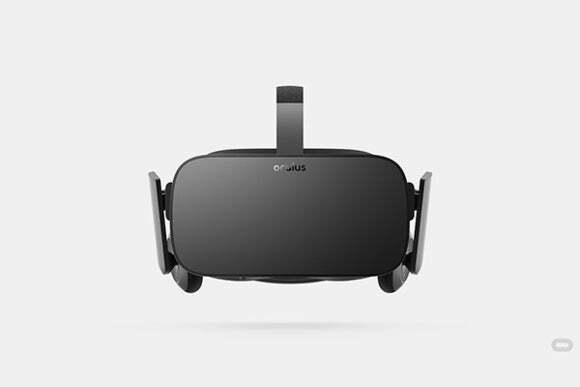 The compatibility tool is inside the order page for the Oculus Rift. First, download the Rift compatibility tool for Windows from the Oculus site. 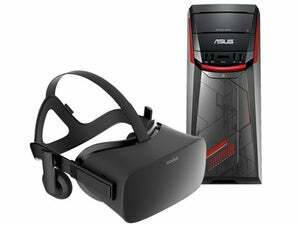 It doesn’t have its own dedicated page; instead it sits inside the Oculus order page, so customers can make sure they have the right specs before they spend $599 on virtual reality gear. My PC isn't ready for virtual reality. Once you’ve downloaded the program’s EXE file, click it. In the window that opens, click Start. Note that if you don’t want your system specs sent to Oculus, you should uncheck the box just above the Start button in the program window. The program will quickly run and analyze your system. You’ll see your results in an at-a-glance format indicating whether your PC is ready, and if not, where the problems are. As you can see from this screenshot, my laptop’s external graphics card and its puny processor just aren’t up to the challenge of virtual reality. 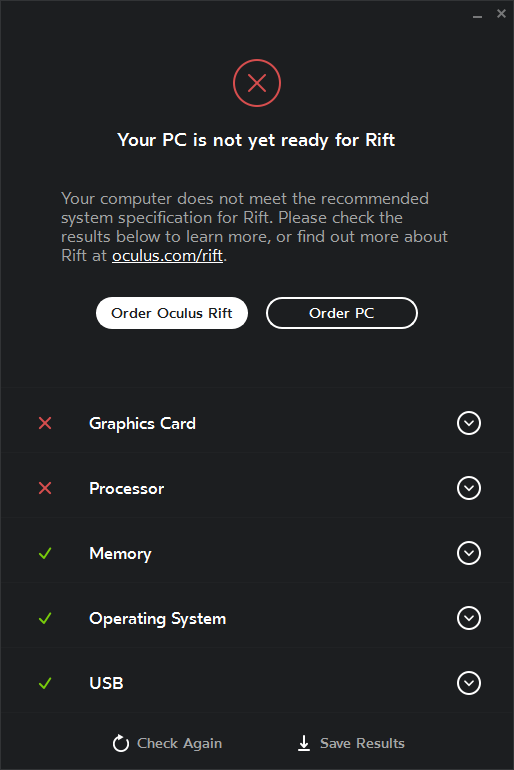 Armed with this information, you can decide whether your system can be upgraded for the Rift revolution, or if you’ll need to shell out for a brand-new PC on top of the Rift headset to experience games in virtual reality.